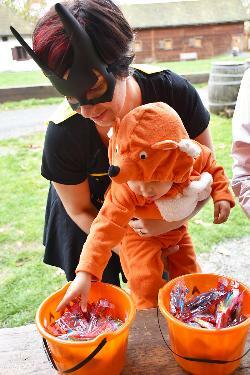 Celebrate Halloween at the scenic Fort Langley National Historic Site with crafts, face paint and trick-or-treating. The event takes place on October 29th and 30th from 1pm-5pm. Don’t forget to purchase your tickets in advance!